Because I’m a girl who enjoys food–good food–I’m on an evolving journey to capture my favorite flavors in my own kitchen. I’m always trying to make healthier renditions of flavor profiles I love. That being said, I adore sushi (who doesn’t?) and one of my favorite rolls is a salmon avocado hand roll with a slice of jalapeno for a kick. 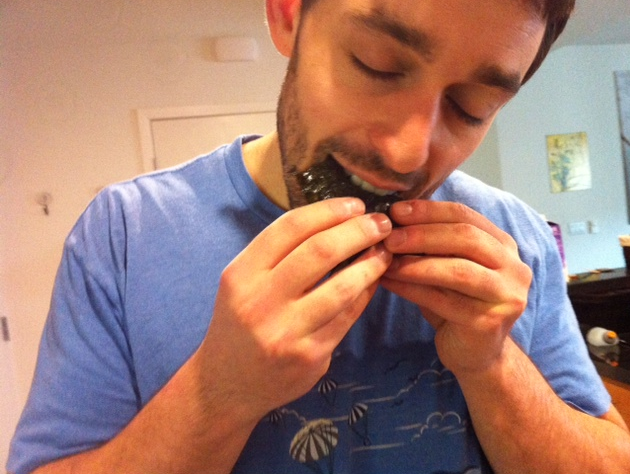 I love handrolls because they are fun to eat, like a sandwich, and the provide texture because you get more seaweed (and more crunch). Also the salmon adds that bagels-and-lox type feel, but a little farther East. 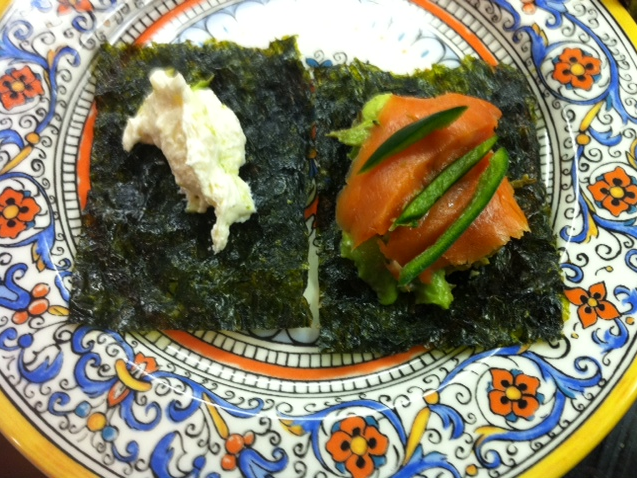 I have reinvented my own version of the salmon avocado jalapeno handroll. 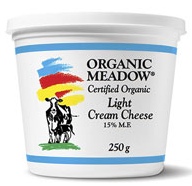 It’s deliciously addicting, super flavorful and might make your pores feel hot! 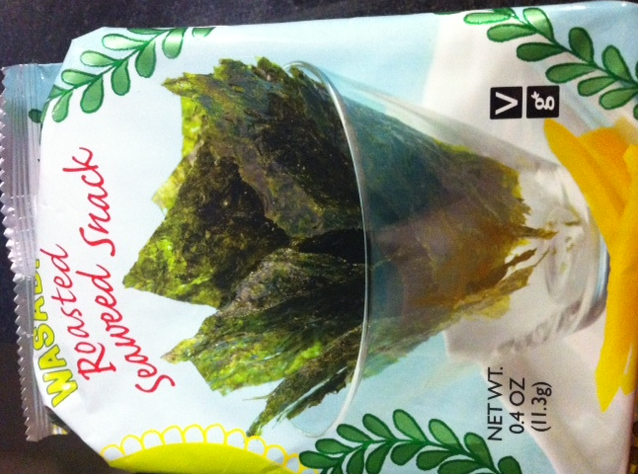 Here are the two sheets of seaweed, sort of like two halves of a small finger sandwich. 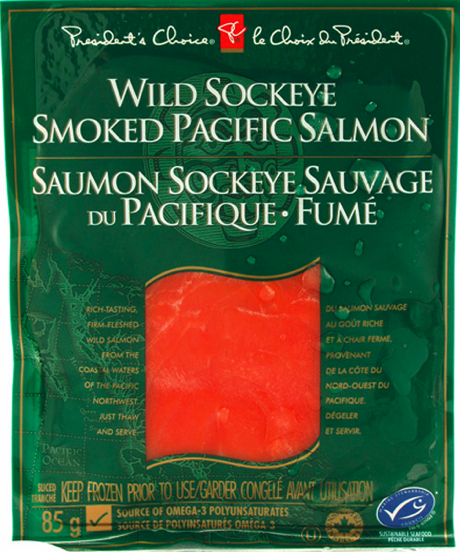 This seaweed product is so new, I couldn’t find an image of it online for a screen shot. Love this new find..! The directions are very simple. Slice the salmon very thin and add one small layer. 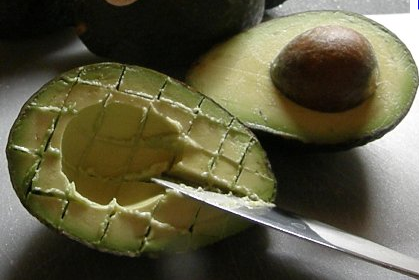 Add about 1/2 tablespoon light cream cheese, avocado and a sliver of Jalapeno. 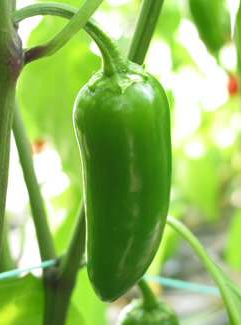 Be careful on the jalapeno as a little goes a long way–they are hot! Cover first layer with a second layer of seaweed. This is my boyfriend Jacob, the taste tester in my kitchen. He will probably laugh when he sees this picture (let’s hope so).